The human body uses the mineral magnesium for a wide range of functions. The skeletal system, the cardiovascular system, and the digestive system, all need magnesium. If your body doesn’t get enough of it, the deficiency can cause a wide range of problems. 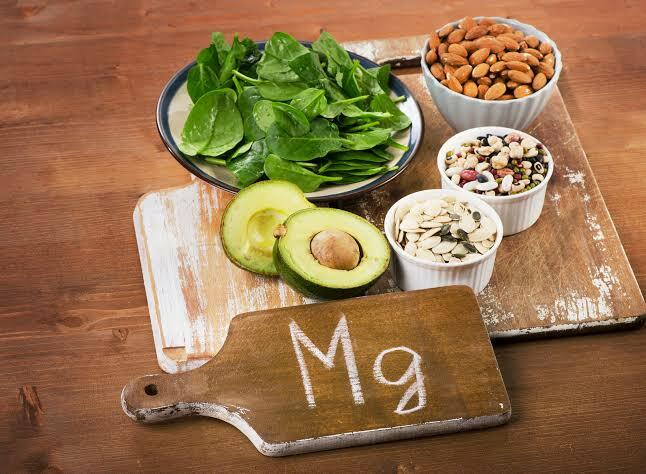 Low magnesium levels, when left untreated, can lead to chronic illnesses such as diabetes, celiac disease, epilepsy, migraines, and more. Apart from your body’s need for the mineral, magnesium can also be a very useful and effective natural remedy. It assists in protein synthesis, muscle and nerve function, blood glucose control, and blood pressure regulation. It is required for energy production, oxidative phosphorylation, and glycolysis. The structural development of bone depend on it. Your body uses it for the synthesis of DNA, RNA, and the antioxidant glutathione. It helps your body transport calcium and potassium ions across cell membranes, which is important for nerve impulse conduction, muscle contraction, and normal heart rhythm. 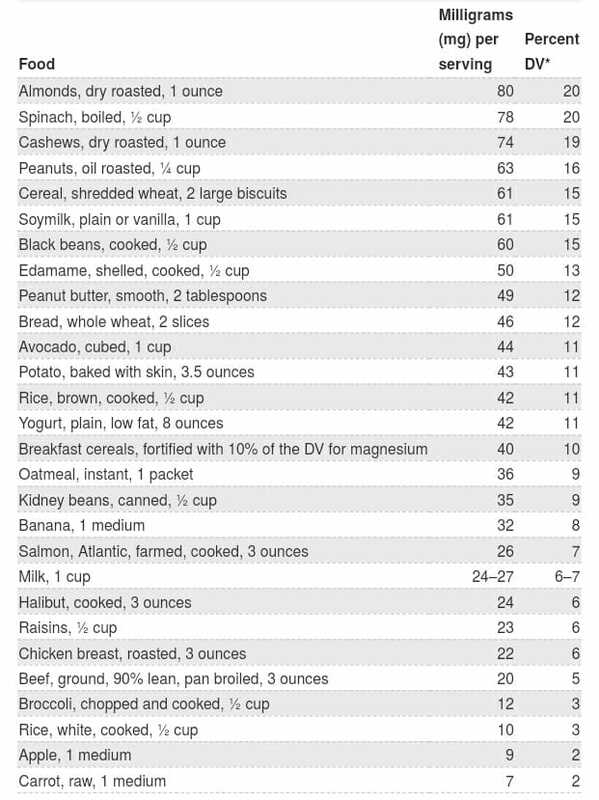 It is naturally present in many foods, and when it is not, some food products add it in. It is available as a dietary supplement in the form of tablets and syrups. There are various types, and each is helpful for a different reason. It is an ingredient in some medicines, for example, antacids and laxatives. Magnesium can be used for pain management. 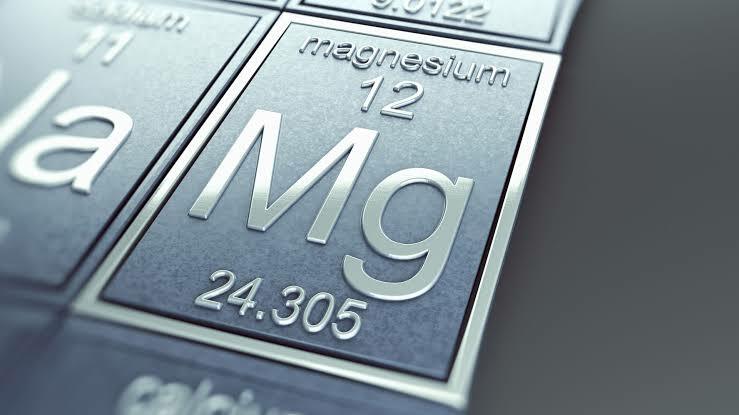 Research has provided insight into the mechanisms employed by magnesium to relieve pain. The study, conducted back in 2010, revealed that magnesium actually blocks the feeling of pain. They found out that the body contains ionic protein nerve receptors known as N-methyl-D-aspartate (NMDA). These NMDA are one of the pathways to transmit pain through the body. Magnesium uses reverse ionic reaction to obstruct the flow and action of these ions in affected areas. By doing so, it inhibits the sensation of pain. Because of this, magnesium can be taken to help with several kinds of intra-muscular and neuropathic pains. Magnesium can be used to alleviate cramps, pain, and discomfort during menstruation (Dysmenorrhea is the medical term for that). This also includes pre-menopausal and post-menopausal pains, as well as, pain from endometriosis and PCOS. 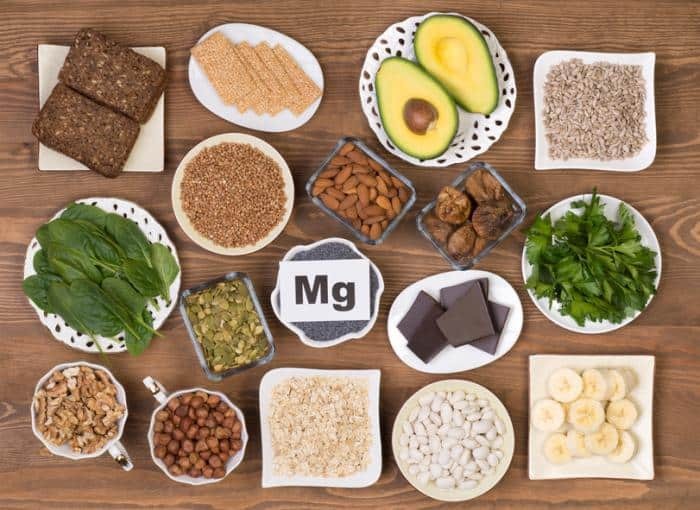 The details on how magnesium goes against prostaglandins, the hormone responsible for menstrual pains, are outlined in a research paper published in PubMed. Magnesium improves symptoms of arthritis because it helps to soothe joint inflammation and strengthen weak bones. 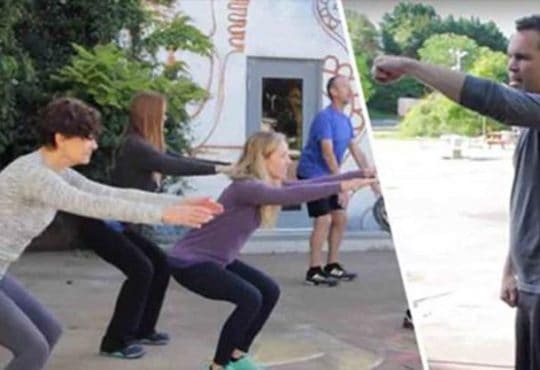 It is recommended to begin taking magnesium early on to prevent the occurrence of arthritis later in life, especially in people who regularly strain their muscles. Magnesium can be used to help relieve several deep nerve pains. It does so by countering the action of the NMDA receptors which are responsible for these neuropathic pains. Some examples of such pains include, diabetic neuropathy, spinal injuries and Phantom Limb Syndrome (PLS). The way magnesium aids in PLS is very interesting – it helps to relax the surrounding tissues of the limb that’s been amputated and therefore soothes the pain. For this situation, it is best to use magnesium as a prophylactic (preventative). In other words, it works best if it is taken regularly to prevent the headache or migrane from happening in the first place. Headaches or migranes are usually a result of tension and magnesium is known for its ability to relax muscles and relieve tension. Fibromyalgia is a chronic condition (that is more common in woman than in men) characterized by extreme fatigue and muscle tenderness with pains mostly occurring in the knees, elbows, pelvic region, neck, and gluteal muscles. It is an incurable condition (that can even result in memory loss for some) and is typically managed with medication. Since magnesium helps to reduce the muscle tenderness and joint pains, it can be used to help with this condition. Make sure to take magnesium supplements containing magnesium malate as they are best suited for this treatment. It is good to use magnesium before, throughout, and post surgery as an adjuvant to aid with muscle relaxation and improve analgesia. It helps to improve the outcome. Normally, magnesium sulfate is administered intravenously under the supervision of medical professionals. They find it works well to delay the progression of pain post surgery. Medicines containing compounds such as quinolone, bisphosphonates, tetracycline, and felodipine could react with magnesium in a bad way. Therefore, it is always best to let your doctor know about any medication (drugs) you are taking. 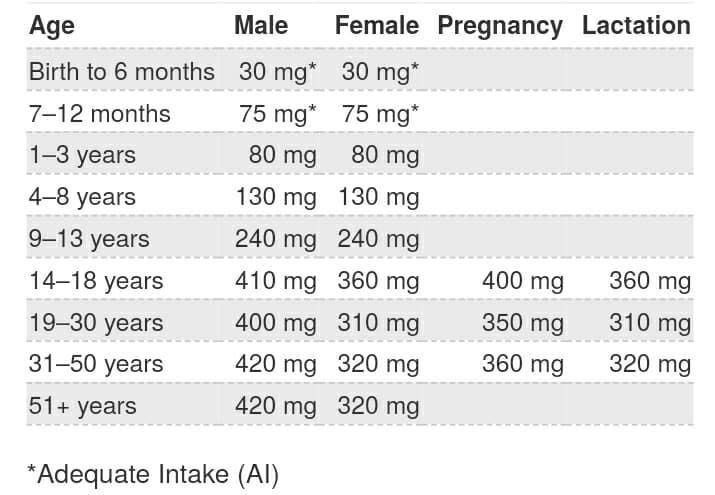 Consult with a professional first whether or not taking magnesium supplements is good for you. The same goes with any other dietary supplements.